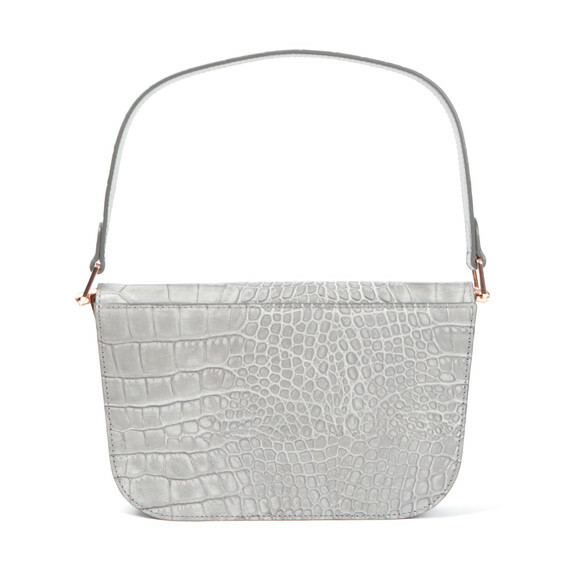 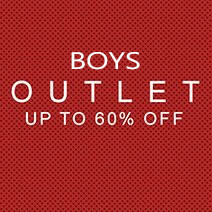 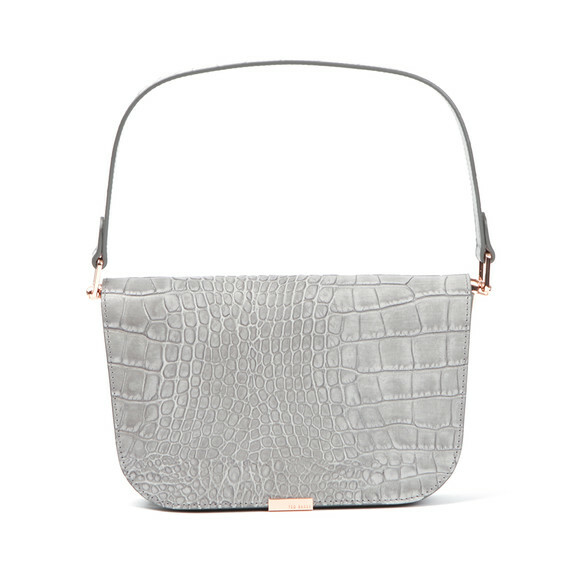 Ted Baker Melaney Exotic Metal Bar Shoulder Bag is a small grey leather bag that has been designed with an all over snakeskin-like raised texture and a short handle strap. 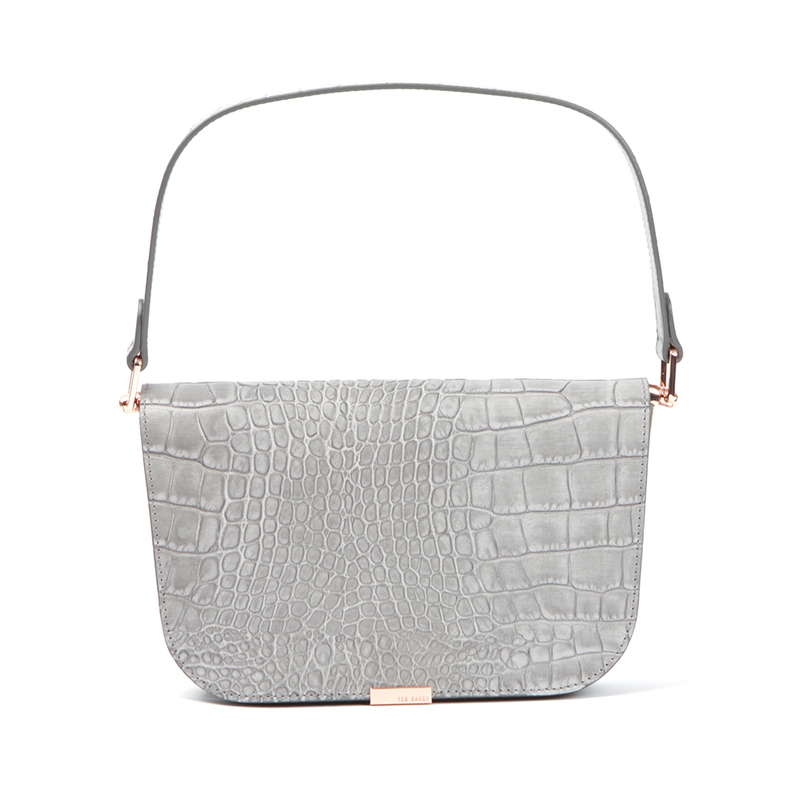 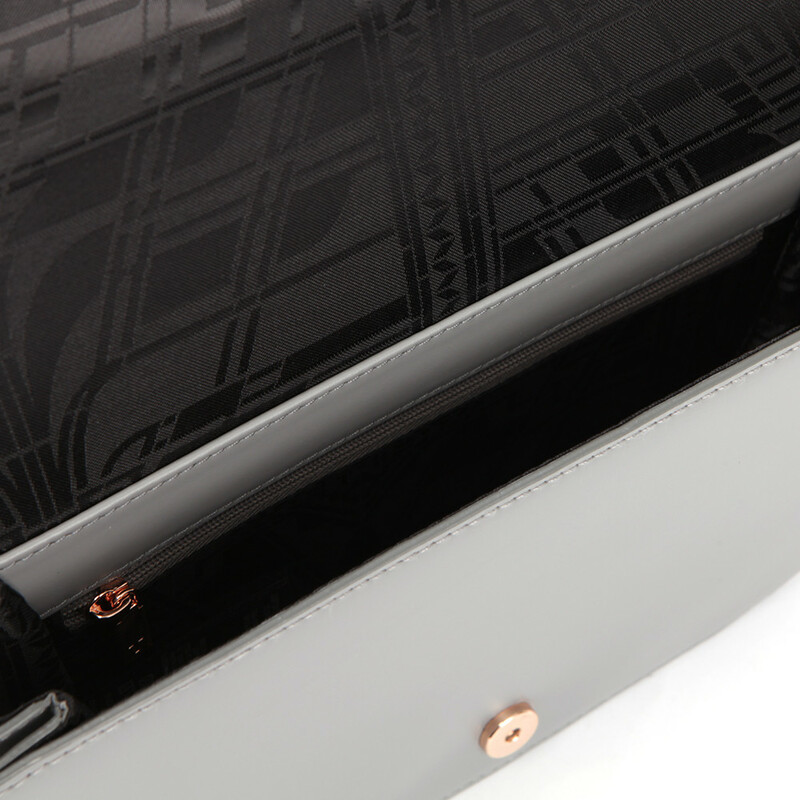 The grey Ted Baker bag features two interior pockets and is finished with rose gold branded hardware to the front. Tuck the shoulder strap under the bag to form a clutch bag.